The United Steelworkers (USW) welcomes the return to Mexico of Napoleón Gómez Urrutia, the President and General Secretary of the National Union of Mine, Metal, Steel and Related Workers of the Mexican Republic (Los Mineros) after more than 12 years of exile. 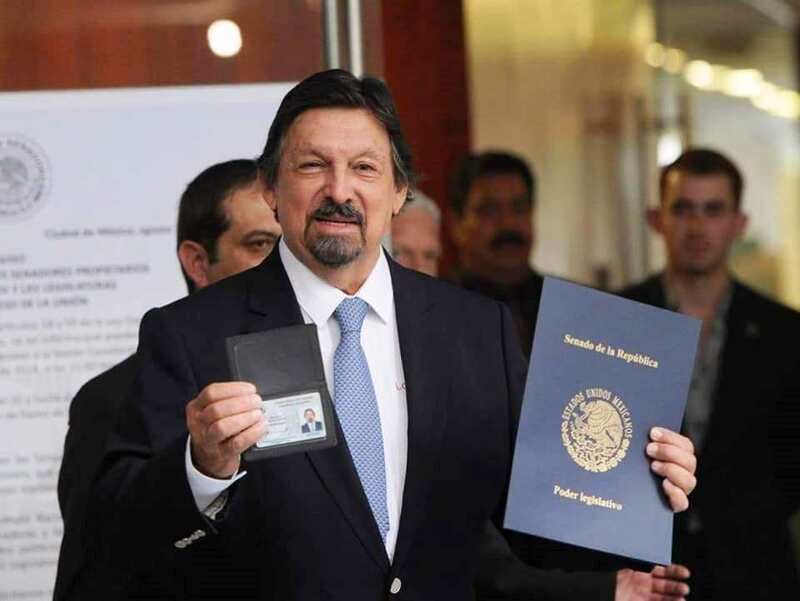 Gómez, who was elected to the Mexican Senate on the Morena party ticket headed by Andrés Manuel López Obrador, received his Senate credentials yesterday and will take the oath of office tomorrow. A USW delegation headed by Ken Neumann, National Director for Canada, will be in attendance.